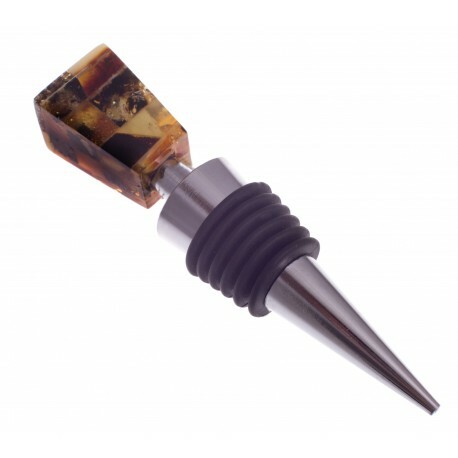 Wine Stoppers and Drinkers There are 7 products. 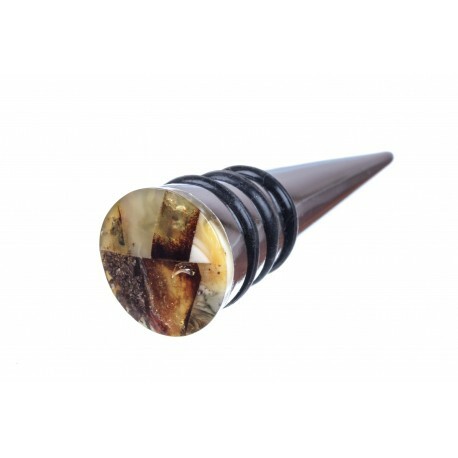 Išskirtinė, stilinga ir prabangi gintaru dengta gertuvė. 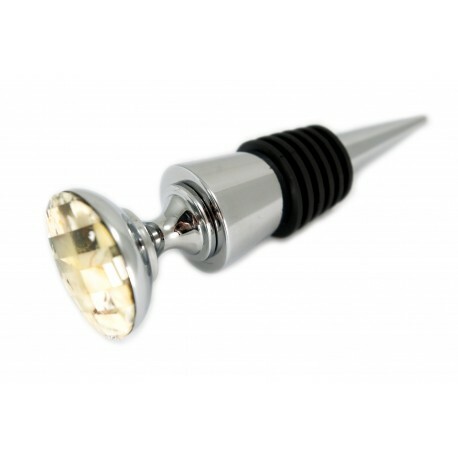 Gintaro mozaika dekoruotas vyno kamštis. 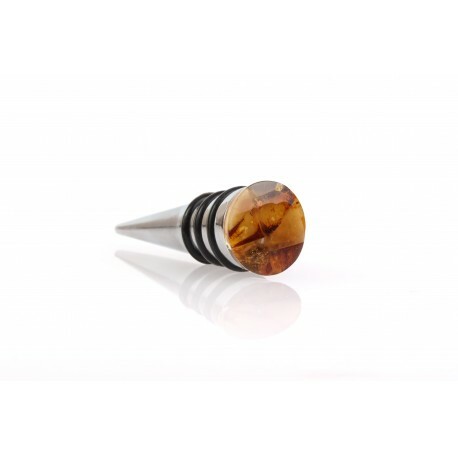 The wine stopper which is decorated with an exceptional, multicoloured amber mosaic. 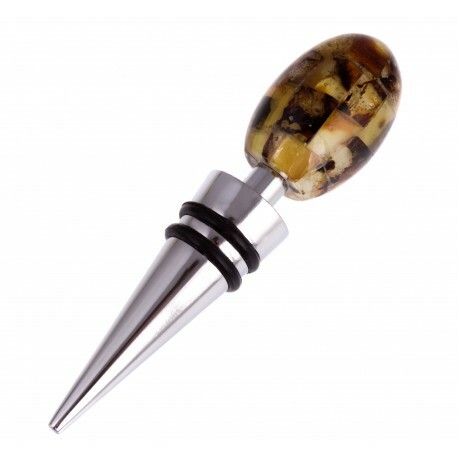 A wine bottle stopper decorated with the amber mosaic. 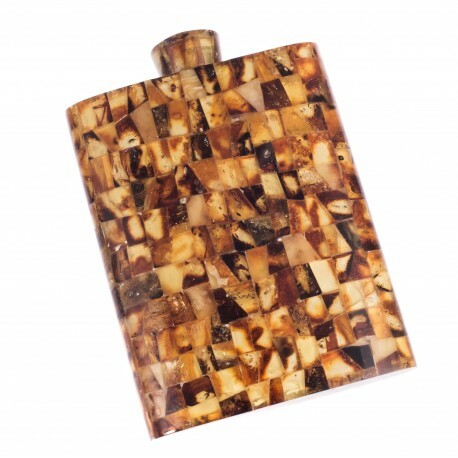 Gladden yourself of your friends with such an elegant, exceptional and practical gift. 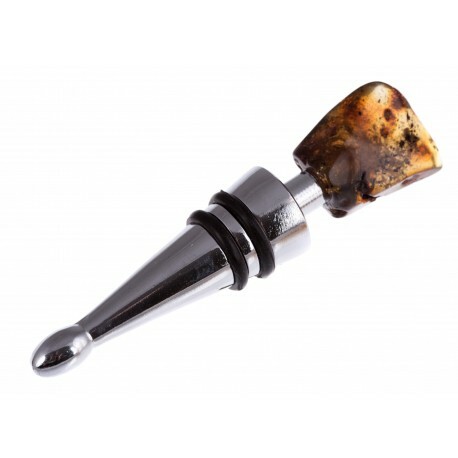 Wine stopper decorated with amber.